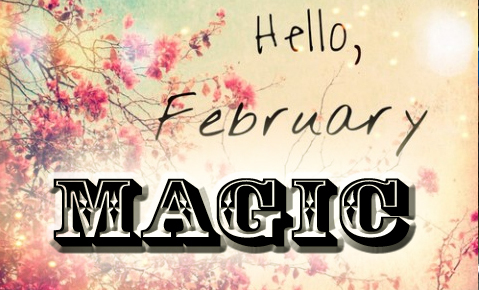 Who would have thought a month like FEBRUARY would be so chockful of magic here in Melbourne? THURSDAY FEBRUARY 7 – Aspycadabra – the new show from Tim Ellis at The Laneway Theatre. 7.30pm – read the review here. FRIDAY FEBRUARY 8 – Aspycadabra – the new show from Tim Ellis at The Laneway Theatre. 7.30pm – read the review here. 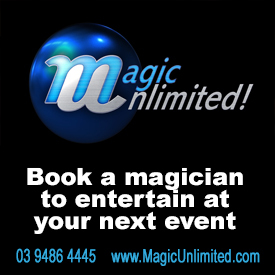 SUNDAY FEBRUARY 10 – Simon Coronel’s Secret Workshop at The Magic School of Confidence. 3-6pm with strictly limited spaces! 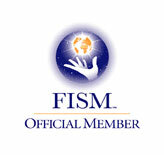 WEDNESDAY FEBRUARY 13 – AIM Members only Magic Session. (Members know where). 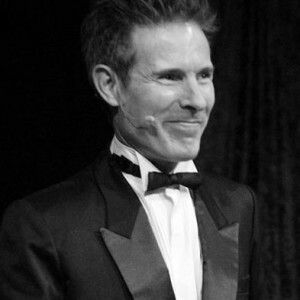 TUESDAY FEBRUARY 19 – Francis Menotti Lecture at The Magic School of Confidence. Francis was the consultant on the TV series ‘Deception’ and starred on ‘Fool Us’. His lecture starts at 7pm. WEDNESDAY FEBRUARY 20 – Sleight Night at The Laneway Theatre. Nicholas J Johnson introduces performances from Alex de la Rambelje, Josh Staley, LJ the Magician, and Davide Kaufmann. 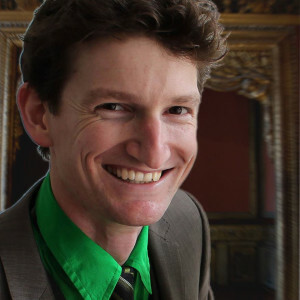 FRIDAY FEBRUARY 22 – Aspycadabra – the new show from Tim Ellis at The Laneway Theatre. 7.30pm – read the review here. 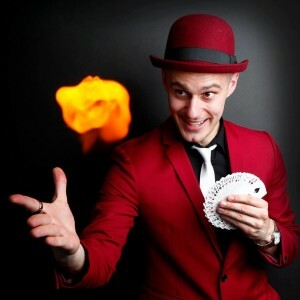 All this (and more) happening in Melbourne this month – including the amazing Magic Manor open every day at Phillip Island – plus a whole gamut of magic shows until February 17 in Perth at FringeWorld.